For parents with children with Obsessive Compulsive Disorder or anxiety disorders (social anxiety, generalized anxiety, separation anxiety, phobias, panic disorder) it can be extremely challenging to know how best to respond to their child’s distress. Many parents unintentionally reinforce safety behaviors and engage in a child’s rituals and compulsions. For example, a parent may allow a child to stay home from school on a field trip day because the child is fearful of unknown places. The parent may rush to comfort the child when the child is distraught because her hands feel dirty. A parent may allow the child to wear a certain type of clothing over and over because other clothing feels uncomfortable and they may allow their child to sleep with them because being alone in the dark frightens them. Although these parental responses may seem helpful in the moment, these responses may actually be reinforcing the child’s fears and anxiety. By helping the child avoid the source of their discomfort and anxiety, the child never learns that they could handle the situation without your help. Even after parents learn that these behaviors contribute to and reinforce their child’s anxiety, it is often difficult for parents to stop engaging in these behaviors. Often this is because their child’s distress and discomfort triggers their own anxiety. Children with OCD and anxiety disorders can be demanding and become very emotional if things don’t go their way. Parents are often confused on how to respond, how to set limits and often give in to their child’s emotional outbursts. A large body of research has confirmed that parental response is an important contributing factor to their child’s anxiety and OCD. According to studies, the way that parents interact with their anxious child substantially contributes to the development, maintenance and worsening of their child’s anxiety and OCD. Parents who do absolutely everything possible to prevent their child from becoming anxious and feel uncomfortable with their child’s emotional outbursts tend to worsen anxiety disorders and OCD. When children are anxious, it is often our instinct as parents to protect them, so we help them avoid or escape from anxiety inducing or uncomfortable situations. However, the message that this repeatedly sends children is “this is too difficult for you to handle”. Parents who model brave behavior and encourage their child to be brave and to face the situations that make them afraid, can help to mitigate anxiety and OCD. Helping a child to stay in the feared situation so they can get used to it send the message that you believe in your child’s ability to cope. So how does a parent encourage a child to be brave and remain in the feared situation? It is important to teach the child that being brave does not mean not being afraid. It means teaching children to approach challenging experiences with confidence and coping with the uncomfortable feelings and emotions that these situations may bring up. Children will always have to face difficult situations in life. Whether it is dealing with a demanding teacher, handling difficult peer relations or facing the specific fears that hinder them, children will face everyday stressors throughout their life time. A child’s ability to effectively handle these everyday challenges is a crucial skill for daily functioning and predicts many long-term positive outcomes. 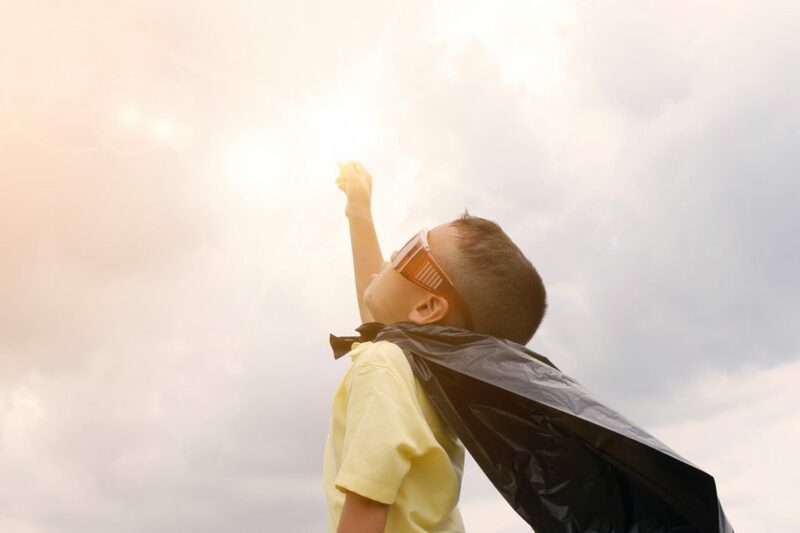 According to research, exposure-based cognitive behavioral therapy, which involves helping children foster bravery and face their fears, should be the frontline treatment of choice for OCD and anxiety disorders. 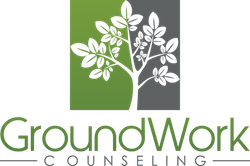 At GroundWork Counseling in Orlando, skillful and experienced CBT therapists teach children and their parents that the child can cope with the uncomfortable feelings of anxiety.